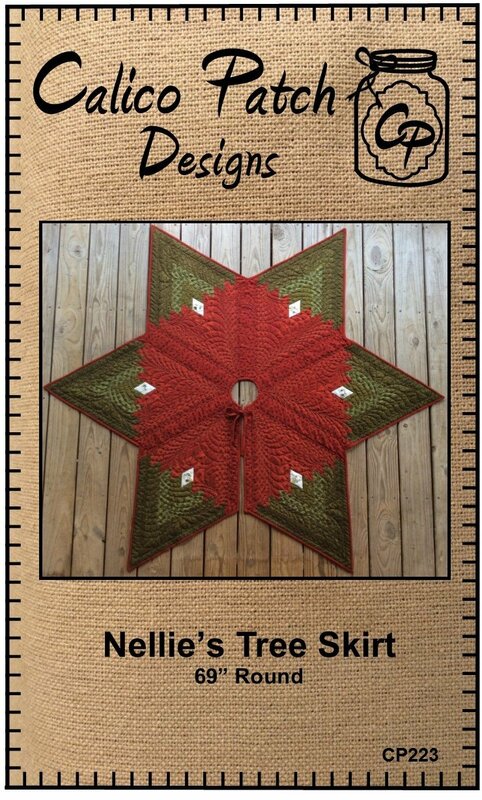 Nellie’s Tree Skirt 69” Round Vicki was taught to sew at a young age from her Grandmother who we affectionately called Mama Nellie. She lived to be 101 and had 17 children. Vicki named this tree skirt in her honor! 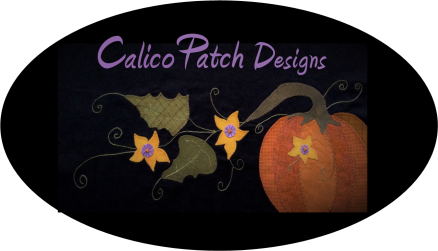 Traditional piecing and jelly roll friendly. Fabric kit includes pattern and binding.